The Amsterdam Marionetten Theatre is an intimate, cozy theater located in the city center, near the Nieuwmarkt. 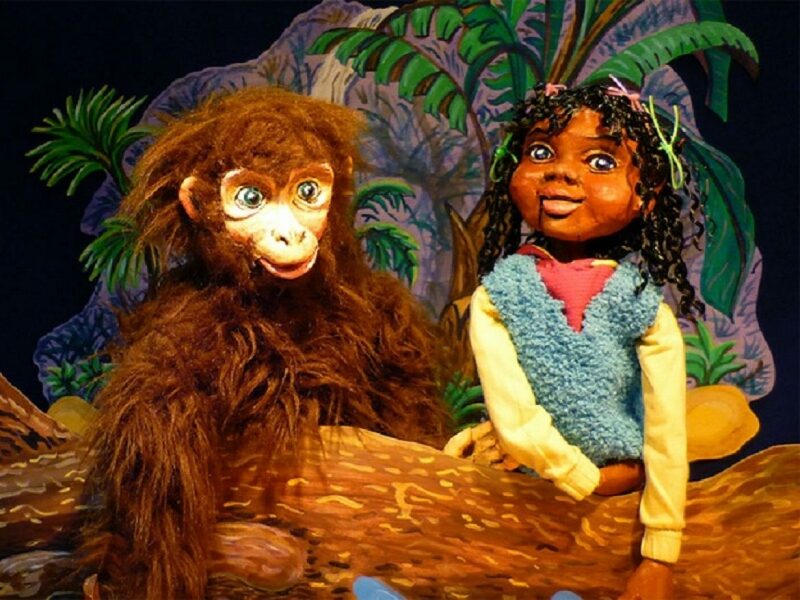 The Amsterdam Marionette Theatre presents a unique form of musical theater for young and old: the classic puppet theater. Wooden actors in costumes of silk and velvet present opera and music of famous composers. Five puppeteers bring puppets to life, running this delightful action. This theater was founded by Hendrik Bonneur and Frederieke Cannegieter. Under their leadership, the Amsterdam Marionette Theatre presented its performances in concert halls, opera houses, churches and castles of Avignon, Moscow, Milan and other European cities. On foreign tours wooden artists performing with the sound of leased musical instruments or with recording which they brought with them. Their perfomance is intended for 800 people. Almost every performance in the program of the Amsterdam Marionette Theatre is performed in several languages. In Amsterdam, in their theater team does not perform well-known operas, and choose only those works in which the poetic facilities of puppets are able put they best foot forward. 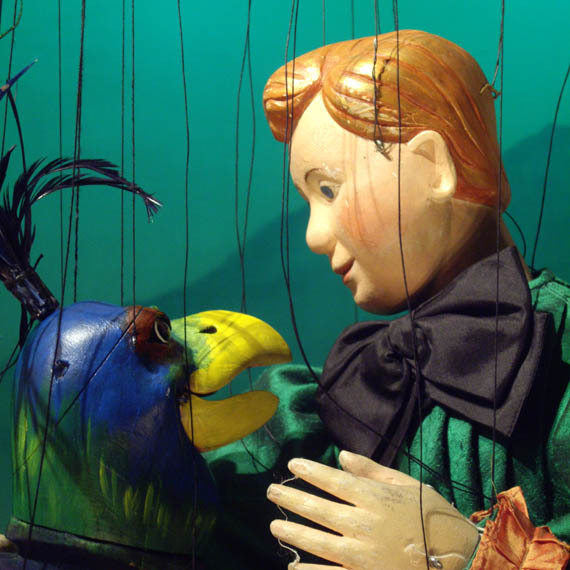 The Amsterdam Marionette Theatre emotion, humor and poetry go hand in hand. Examples of the repertoire are Bastien & Bastienne, Mozart idyllic pastorale, and The Castle in the Air (Le 66!) And various naive one-act plays of Offenbach. Music is the language of puppets. 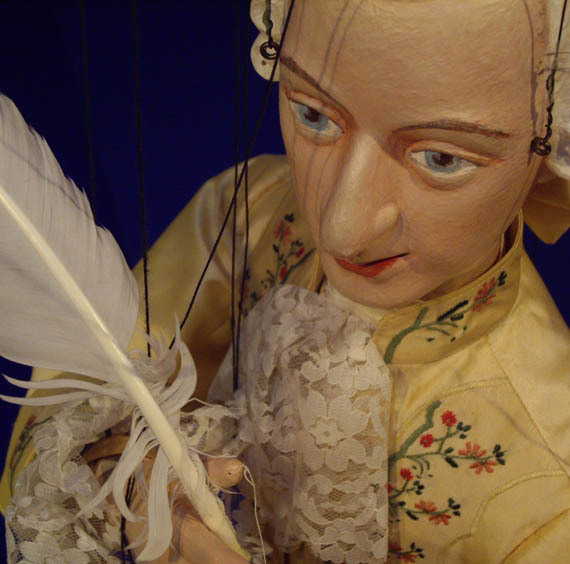 This was already in the 18th century when Joseph Haydn wrote special puppet operas for the court theater of Esterhazy, and that presents right now at the Amsterdam Marionette Theatre. The heartbeat of a puppet is like music; a rhythm that connects poetry and reality. The puppets are occasionally on tour: from Milan to Moscow from Cologne to Avignon. In its own theater in Amsterdam to the season given performances for adults and children. There are also private theater dinners and high teas for families and businesses. 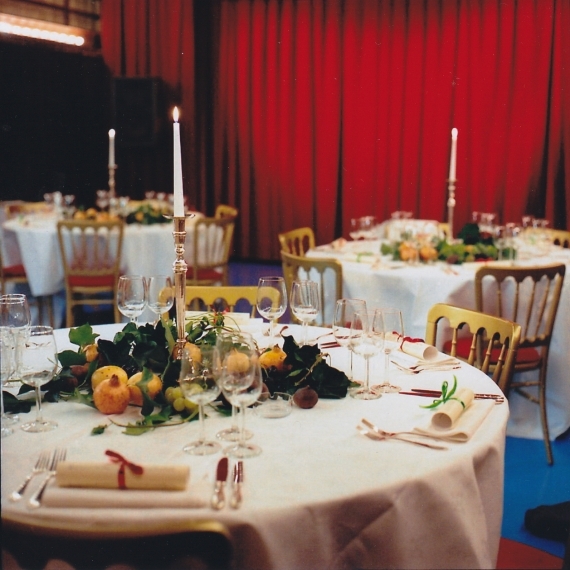 The theater is also a good venue to be rented for receptions, dinners and presentations. Music in performance plays a very important role. Opera and music theater specially adapted for performance with puppets. To provide all this unique sound to people from other countries, it was decided to create their own music tracks on discs. There are also options when the singers and musicians traveling with the theater, such a performance will forever remain in memory. For those who arrive by car, there is parking at the public library or at the Waterloo Square. Gister onze ruziënde prima-donna's en verliefde theaterdirecteur gemist? Onze sopranen Madame Herz en Mademoiselle Silberklang hebben er zin in! Kom je zondagmiddag ook? Amsterdams Marionetten Theater www.marionettentheater.nl is with Wolf Mozart. (de voertaal van deze avond is Engels). @mevr_petterson Fijn dat u heeft genoten, dank voor het delen. Mooie foto's! Onze nieuwe site (natuurlijk met de vertrouwde domeinnaam marionettentheater.nl): we zijn er blij mee! Ivan Stoyanov ontwikkelde voor ons een site die zich optimaal aanpast aan laptop, tablet en smartphone. @RadbouddeBree Dank voor uw steun en uw compliment! Amsterdams Marionetten Theater www.marionettentheater.nl Wolf Mozart geeft 5 vrijkaarten weg voor 9 februari, 20.00... lees hieronder verder. Hij geeft 5 VRIJKAARTEN weg voor zijn voorstelling 'De Impresario' op za. avond 9 februari. Blue Monday? Laat Mitzi je opvrolijken! 'De Impresario' - komedie van W.A. Mozart. Amsterdams Marionetten Theater www.marionettentheater.nl In het theater van Ferdinand Frank wordt druk gewerkt aan de voorbereidingen voor Mozarts komedie 'De Impresario'! Vanaf 9 febr. te zien in ons theater. Amsterdams Marionetten Theater www.marionettentheater.nl shared a post. 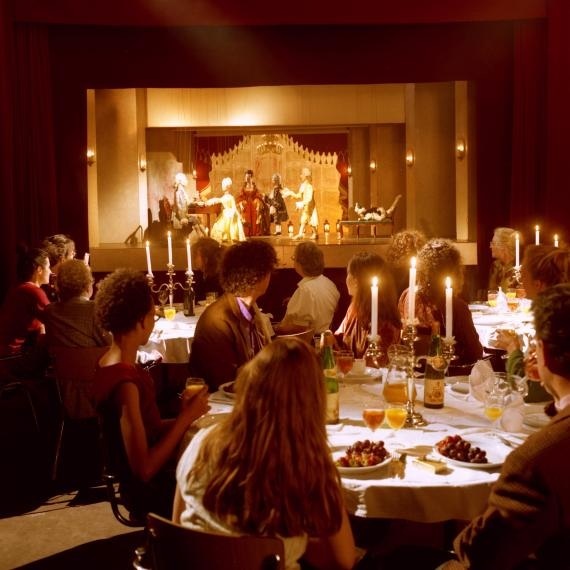 Amsterdams Marionetten Theater www.marionettentheater.nl updated their profile picture. Vanaf februari 2019 te zien. Amsterdams Marionetten Theater www.marionettentheater.nl updated their cover photo. Amsterdam Marionette Theatre: The Impresario (Der Schauspieldirektor) - W.A. Mozart: Variété In het theater van Ferdinand Frank wordt druk gewerkt aan de voorbereidingen voor Mozarts komedie 'De Impresario'! Vanaf 9 febr. te zien in ons theater. Wij wensen u gezellige #feestdagen! />De 'schone Helena', alle andere marionetten en ons team wensen u hele gezellige feestdagen en een creatief en inspirerend #2019 ! Tweede Kerstdag 26 december is UITVERKOCHT! It's a very special place with magnificent puppets and beautiful costumes, virtuoso playing and surprising special effects.